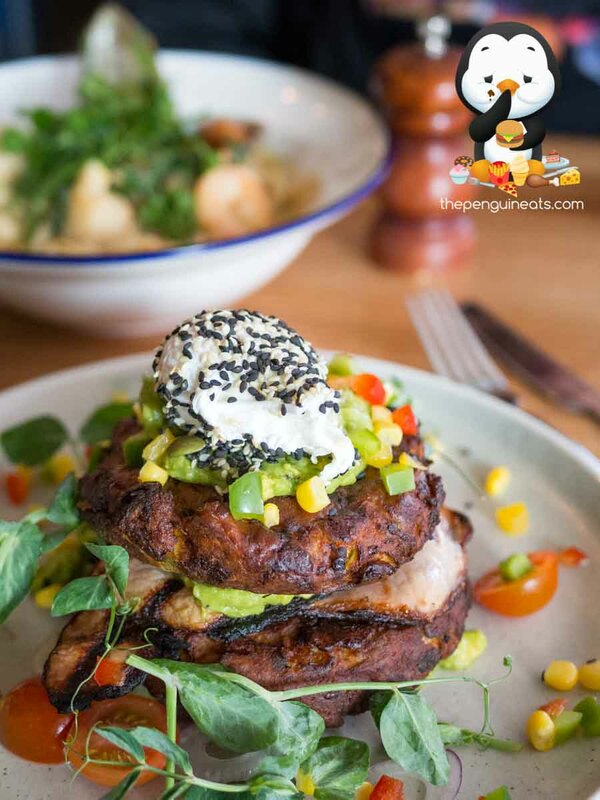 We dug into the stunning Pumpkin and Halloumi Fritter. 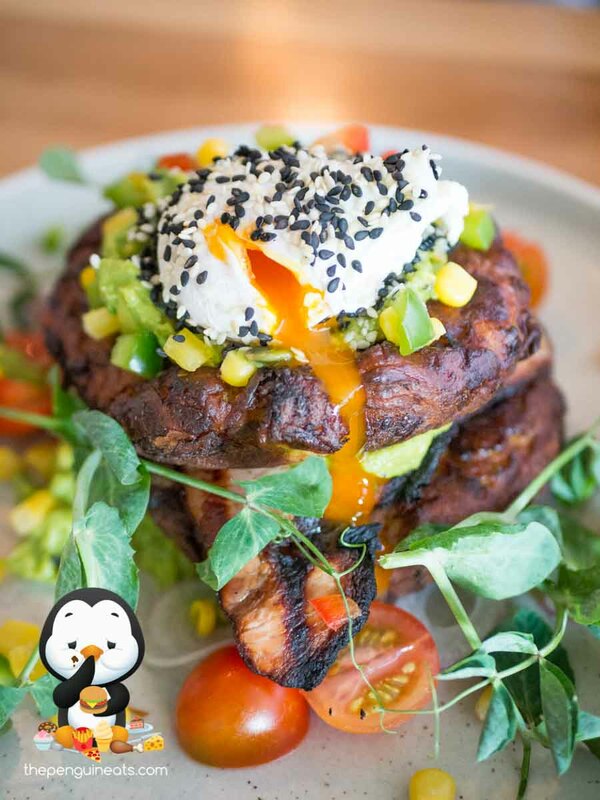 The tall stack was topped with a perfectly poached egg, cutting open revealed an amazing runny yolk that dribbled down onto the fritters. The crisp outer of the fritters enclosed a soft, pillowy inner with just a hint of sweetness thanks to the pumpkin. 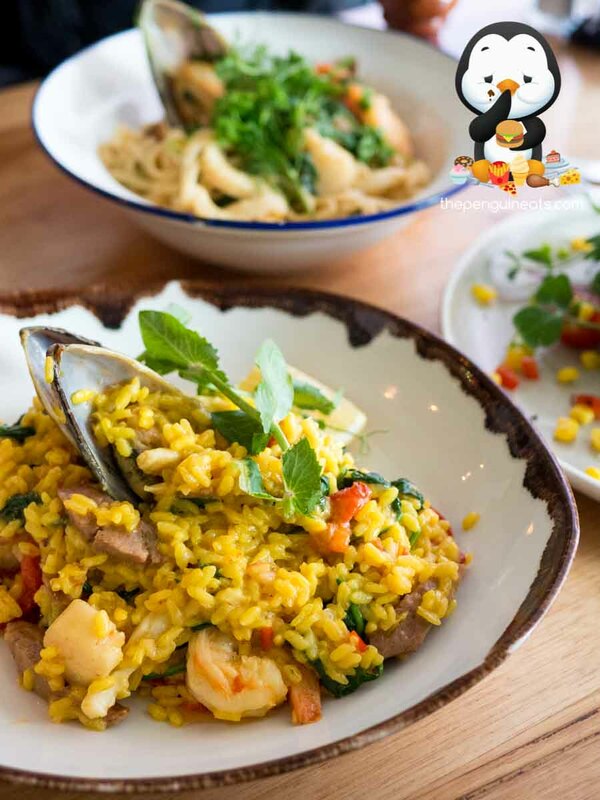 This combined with fresh smashed avo, sweet and juicy salsa, and contested by plentiful, lean bacon, made for a very scrumptious dish. It’s not hard to understand why Espresso Room was bustling with the locals of Northcote. 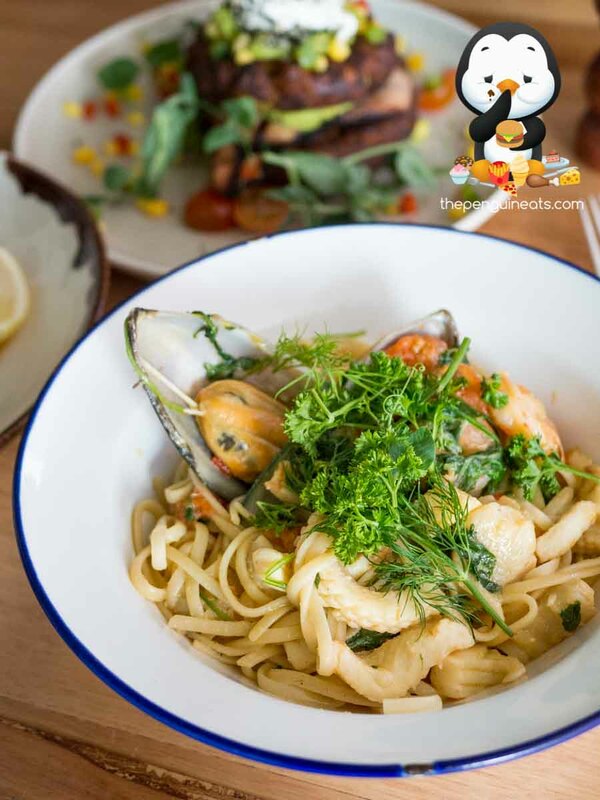 With a seemingly endless, internationally inspired menu that’s bound to satisfy any craving. 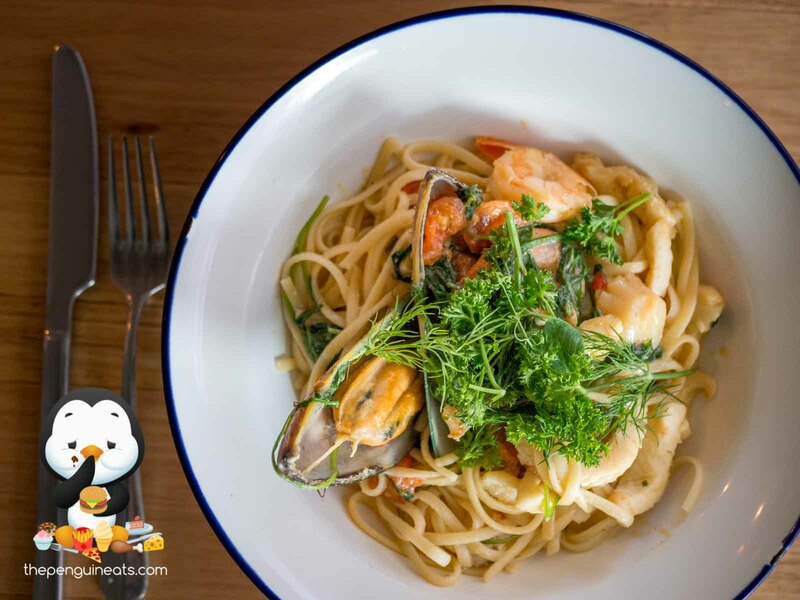 We found their more than generous portion sizes coupled with quality, top notch ingredients made it a very satisfying feed, and top it off with top notch coffee, its a great stop for some comfort food for sure! 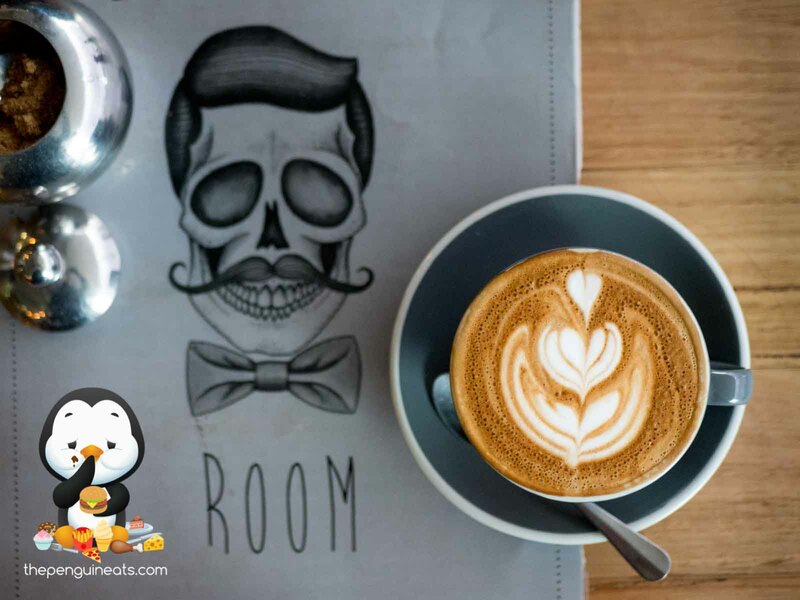 Penguineats would like to thank The Espresso Room for inviting us.